The Sculpture Trail takes in our 30+ permanent collection, joined from February through to end of August by the annual Montalto Sculpture Prize Exhibition of Finalists. 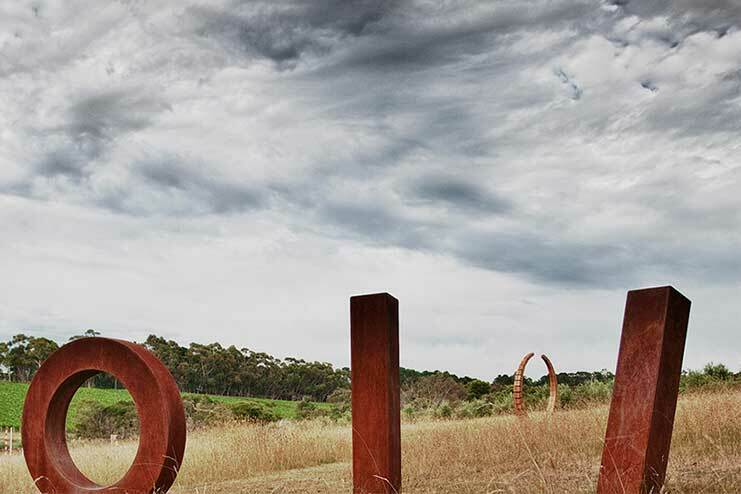 The Montalto Sculpture Prize in 2019 is a $40,000 acquisitive award. 2019 will be the 17th year, it is much-loved part of the Montalto calendar and designed to encourage artistic pursuit in a public forum. 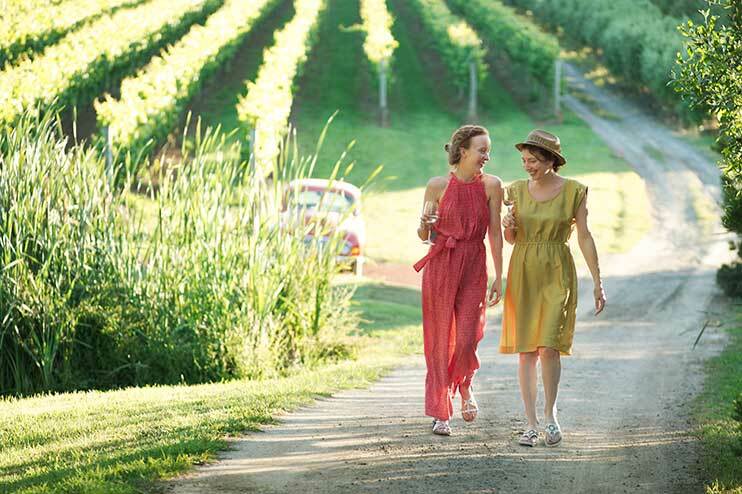 The grounds at Montalto are open daily between 11am – 5pm. We recommend allowing one hour to enjoy the Sculpture Trail across the estate. The trail is approx 1km and suitable for most ages and abilities. It meanders over grassy lawns and gravel pathways, through vines and wetland boardwalks. The grounds are undulating and reasonably steep in sections. We’ve provided benches dotted along the walk for a well-earned rest as you go. On hot days the wetlands provide a welcome cool shelter. We recommend wearing walking shoes, and gumboots through the wet winter period. The trail is manageable with off-road push chairs. Unfortunately the trail is not suitable for wheelchairs, however with advance notice we can arrange transport to various sections of the trail. Children must be supervised, as there are open areas to water. We ask for your co-operation in protecting our works of art, as well as the safety of our visitors by not touching or climbing on any sculptures. 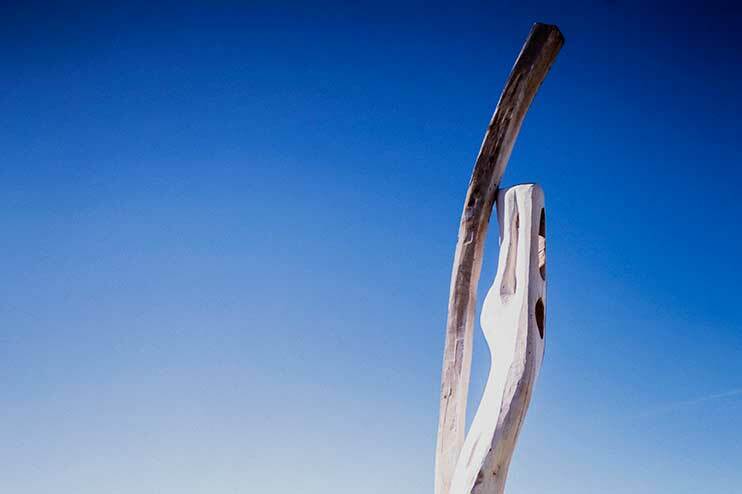 All sculptures that form the Montalto Sculpture Prize are for sale. 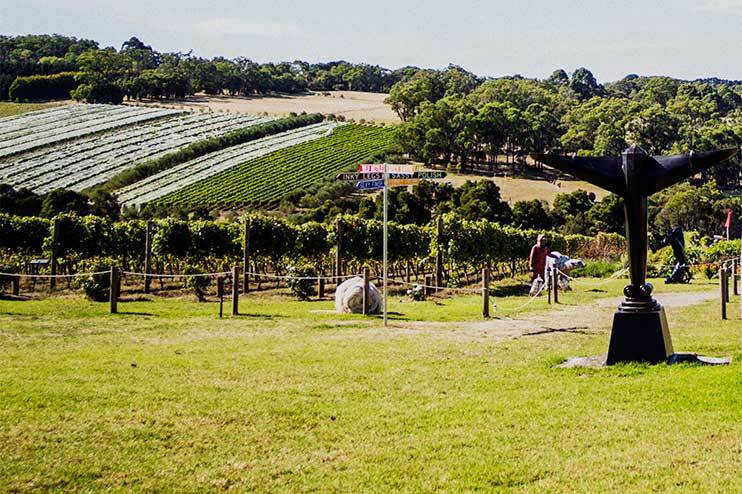 We look forward to your visit and hope you enjoy a memorable day of art and wine, in a beautiful setting. close at the end of October.